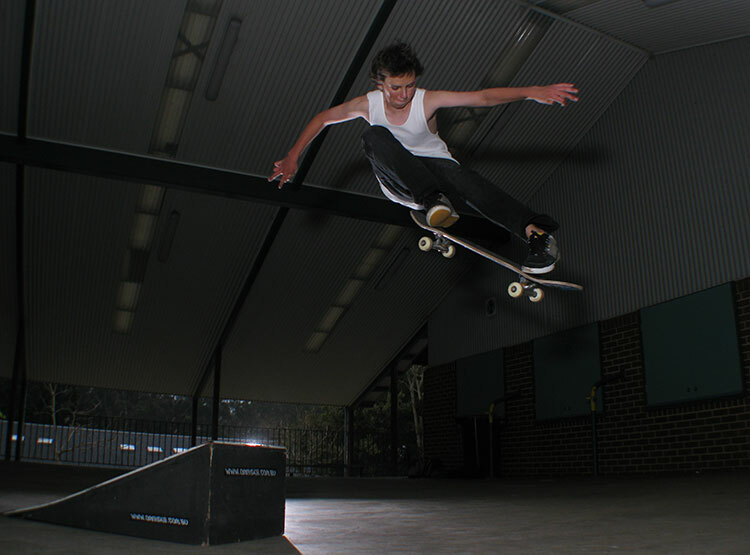 I've been skating for about 9 years. 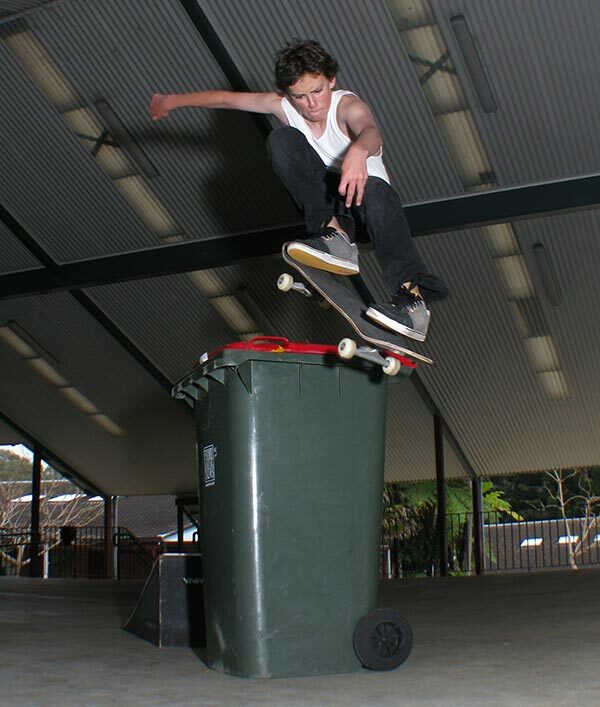 I love to skate anything from street to vert ramps but love to fly around parks doing ollies and airs. 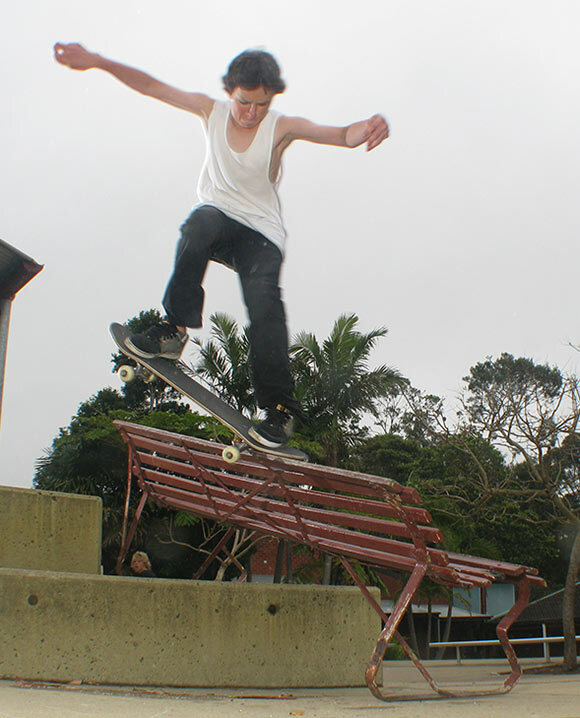 I also snowboard and surf, I travel alot around NSW doing it all.